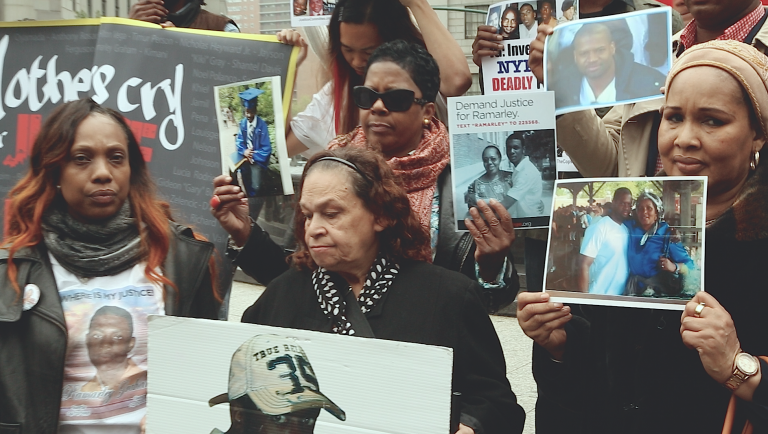 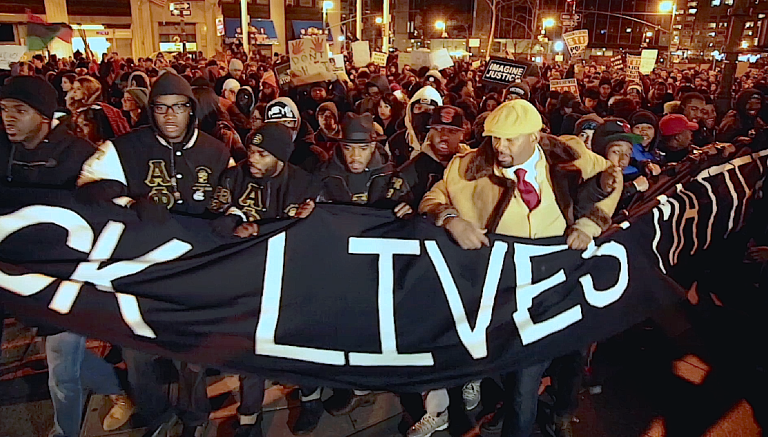 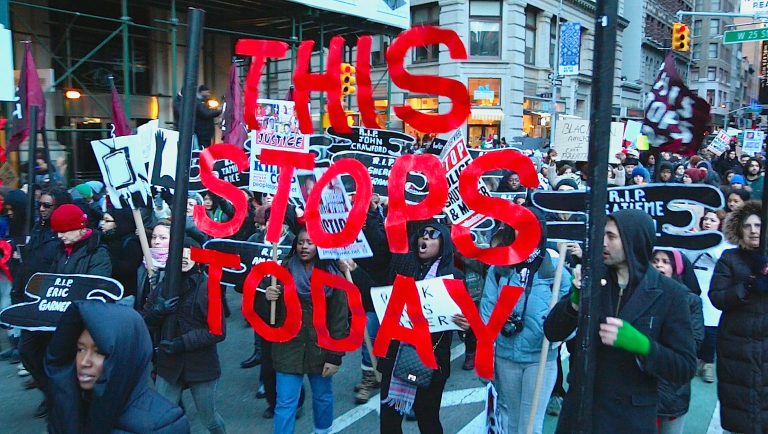 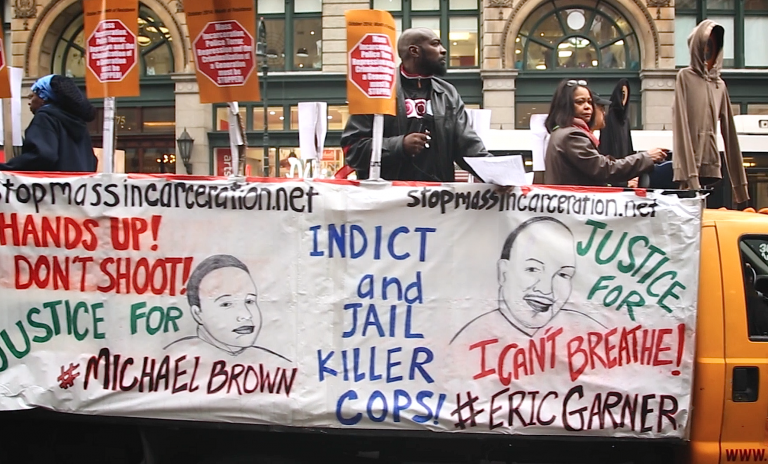 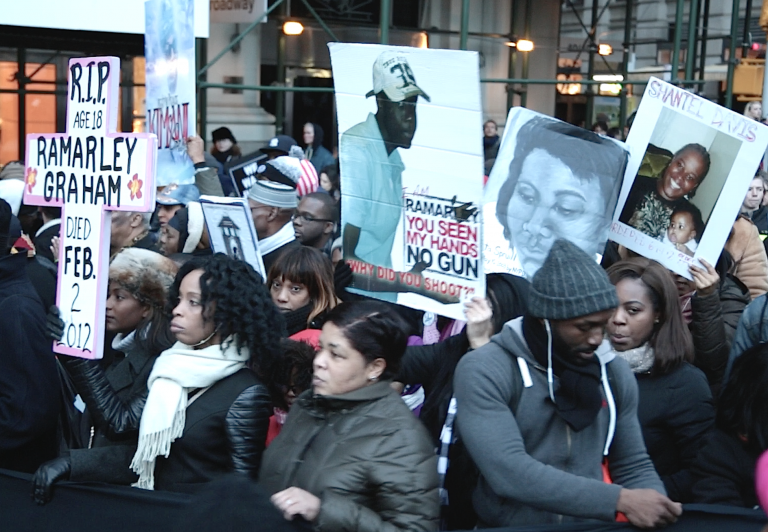 PROFILED is a 53 minute documentary about racial profiling and police brutality. 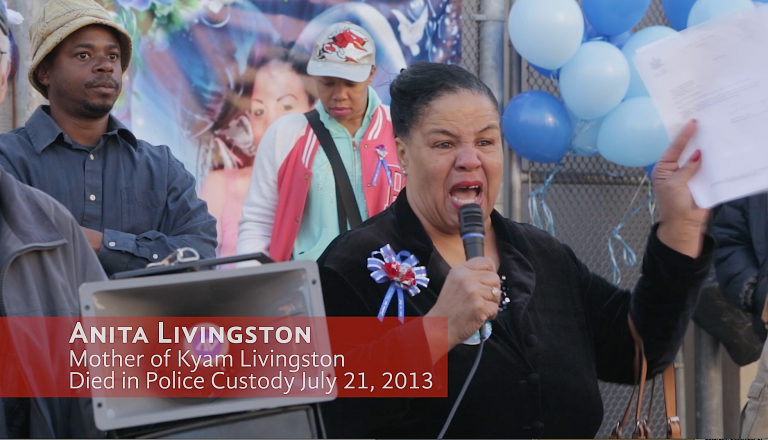 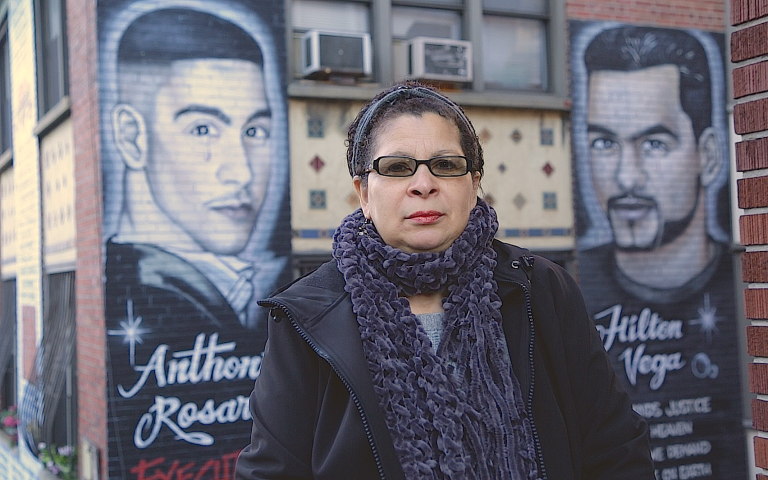 It knits the stories of mothers of black and Latin youth murdered by the NYPD into a powerful indictment of racial profiling and police brutality, and places them within a historical context of the roots of racism in the U.S. 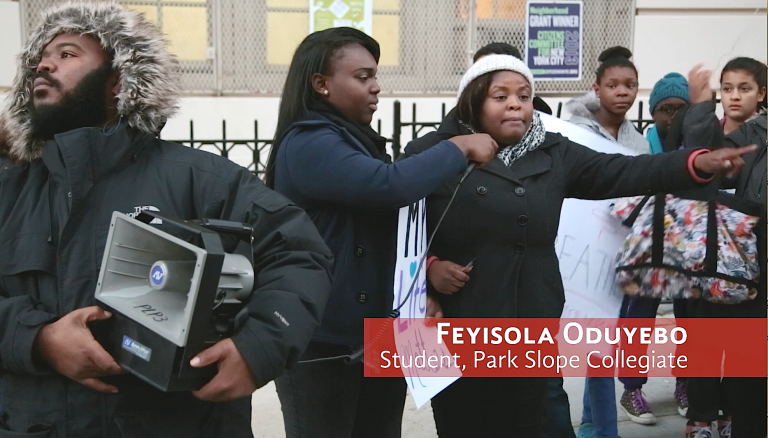 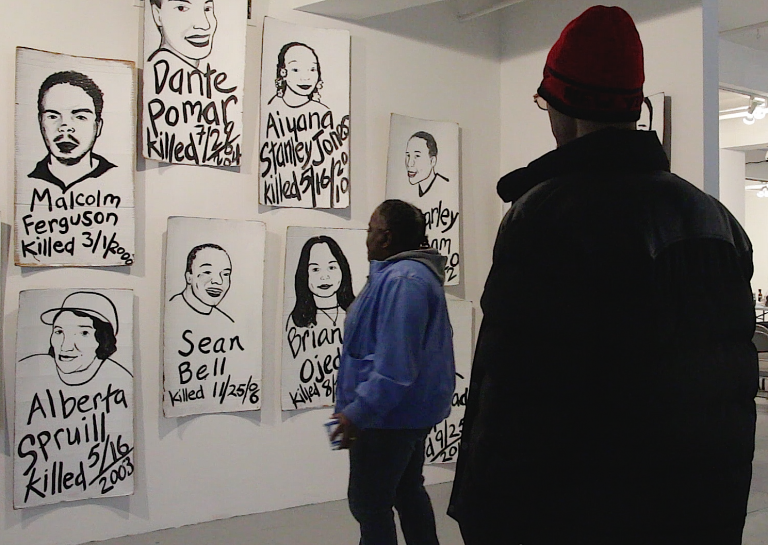 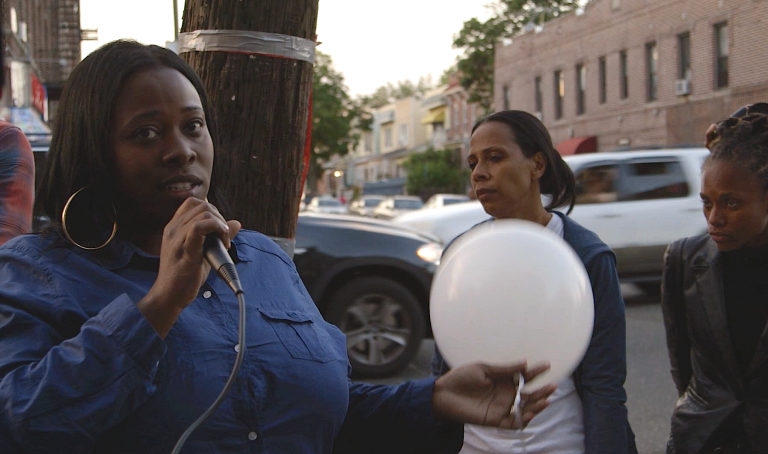 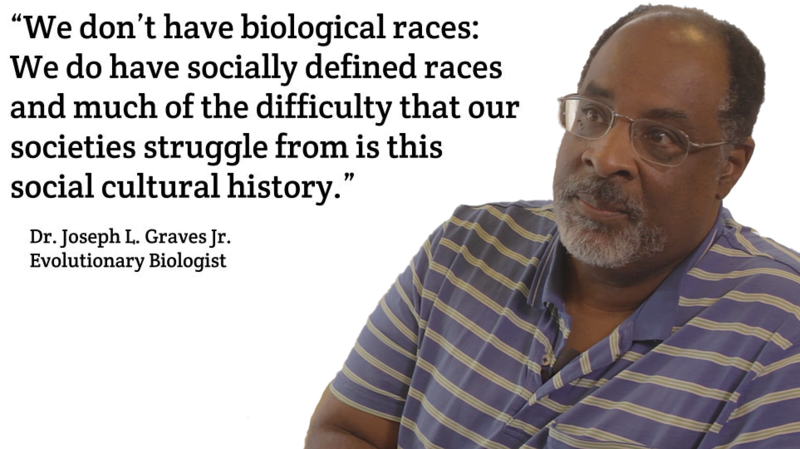 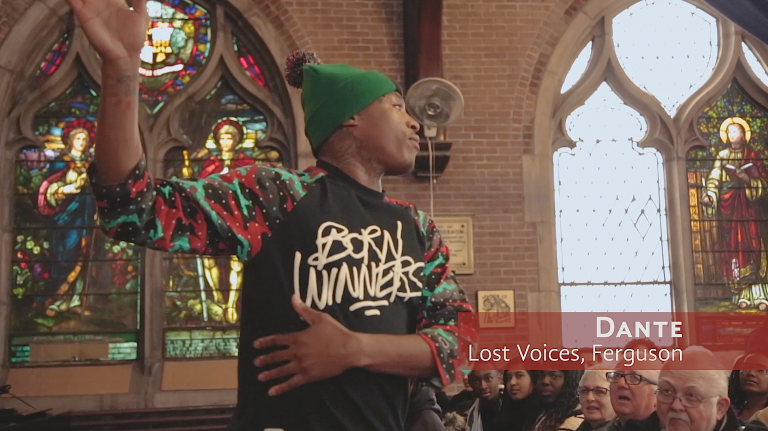 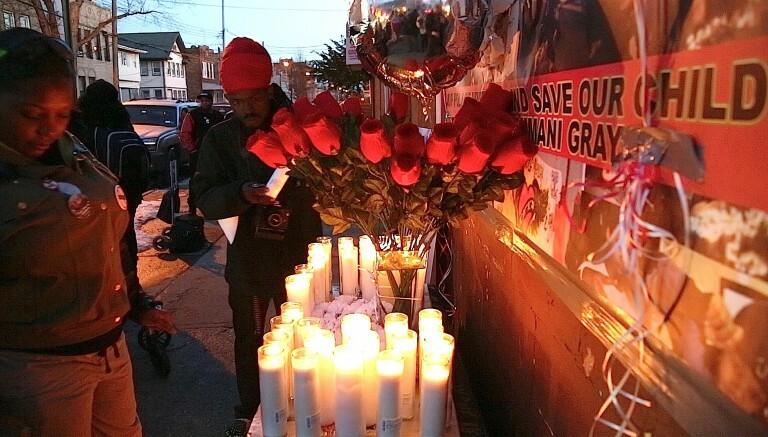 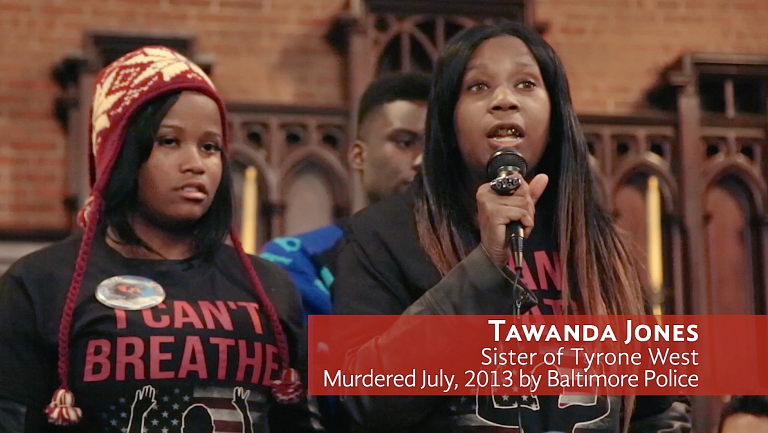 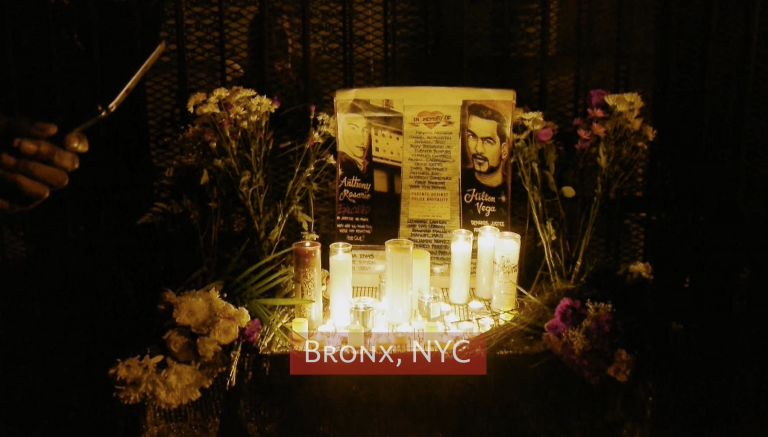 Ranging from the routine harassment of minority students in an affluent Brooklyn neighborhood to the killings and protests in Staten Island and Ferguson, Missouri, PROFILED bears witness to the racist violence that remains an everyday reality for black and Latin people in this country and gives us a window on one of the burning issues of our time.